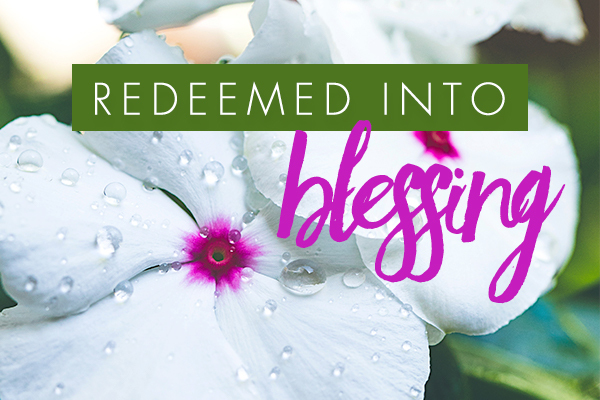 Do you know that God has set an incredibly high standard of blessing for your life? That He has a whole lot of good plans in store for you? That His ways are better than anything you could ever hope for or even imagine? Why do so many believers walk through life broken, sick, impoverished, joyless, disempowered, victims? Settling for beneath what God has in store for us has become the way of life for too many! If you’re not one yourself, I’m sure you know many defeated believers. Maybe it’s simply that we are ignorant to the abundance of His goodness. Maybe it’s that we’re living in the residue of the curse, unaware that His plans are so much higher. Maybe it’s that we’re not in His word enough to know the truth. I don’t know about you, but I don’t want to settle. I don’t want to base my life on the residual things from the Old Testament; laws and duties. I want to operate in God’s plan for my life. He’s the God of the universe, my Creator, surely His plans would exceed my own. Only when we begin to grasp the fullness of His redemption, will we begin to see the way we get to live as a result: He died that we might live and not just live, but live a life of abundance (John 10:10). The reality is that redemption is not only spiritual. It is that, certainly and the fact that He died so that we may have eternal life is the greatest news in the world. But what we don’t realize is that the price He paid was so great, that the redemption He bought was so complete that it spills over into the practical. We’re redeemed from sin and death and poverty and illness and sorrow and we’re redeemed into righteousness and life and abundance and health and joy. What a Savior! Christ redeemed us from the curse of the law by becoming a curse for us (Galatians 3:13). The price He paid was so great that I don’t want to waste one bit of the blessing that He earned me.